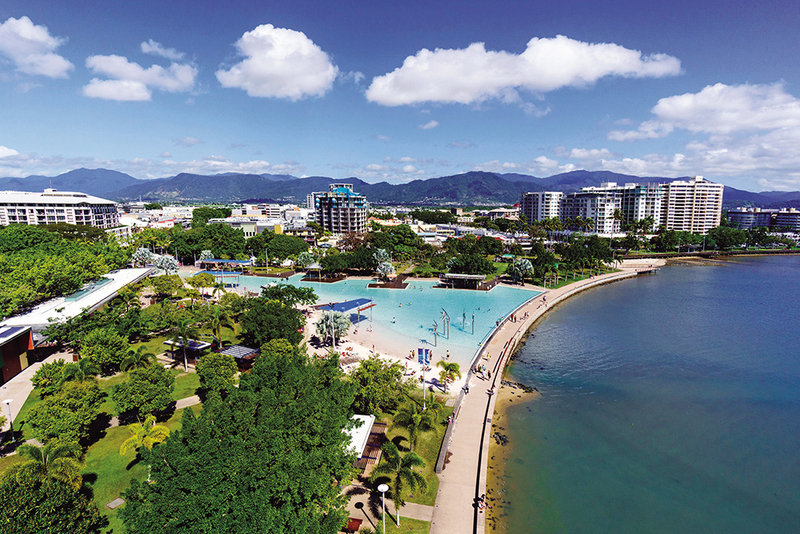 Cairns is an amazingly vibrant town, with all the benefits of a big city squished into a easily negotiated tropical paradise nestled between the reef and the rainforest. The lifestyle is laid back and the locals are easily accommodating and friendly. Cairns is a great place to study. Weekends spent on a pontoon feeding clown fish, or lazily spend an afternoon reading a book under a palm tree on the Esplanade. 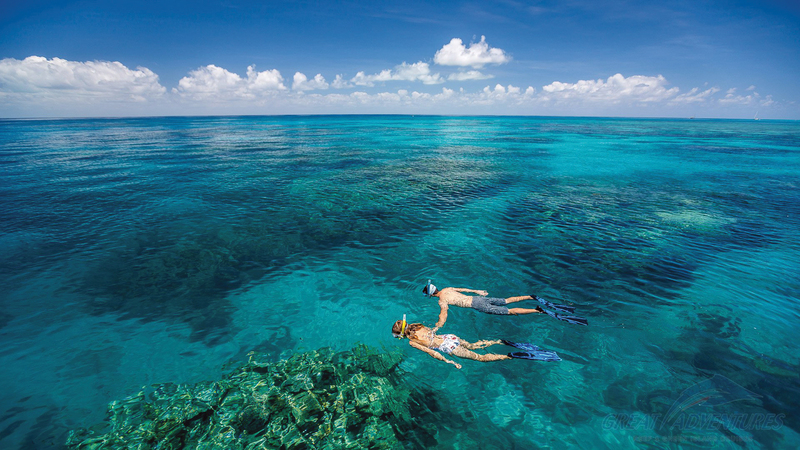 Perfectly positioned between the rainforest and the reef, it’s no wonder Cairns is the world’s most liveable tropical city. 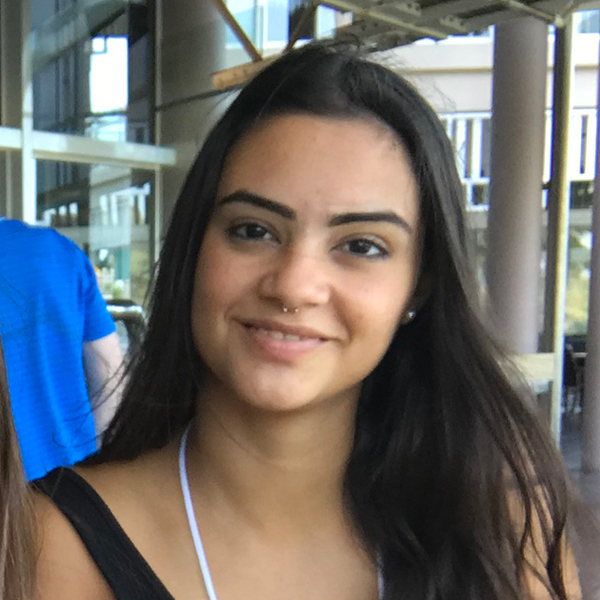 Every year, thousands of students choose to study in Cairns whether it is for a few days on a study tour program or at any one of our colleges or Universities for a Internationally recognised qualification. Cairns offers a broad range of industry leading programs within a diverse cultural environment. Regardless of your career choice, Cairns has your course covered! MiHaven Student Living has every accommodation option available for students living in Cairns. International student accommodation cairns. Northern Beaches Precinct – Explore seven unique beaches! We were looking for a place to live that was in a great location and was cosy. We found it at MiHaven. We met so many other great students that lived there. Everyone was very friendly, helpful and funny. It is like a big family. Visit our Facebook or Instagram for the latest news.